In mid-April the Chronicle of Philanthropy published a story by Marc Gunther profiling leadership problems at the Silicon Valley Community Foundation (SVCF). The story revealed that former staff of the foundation are accusing Mari Ellen Loijens, the foundation’s top fundraiser of “engaging in emotionally abusive and sexually inappropriate behavior.” This led to her immediate resignation. That could have been the end of the story. But attention soon shifted to Carson’s role in the affair. While his public statements indicated that he was unaware of any problems, reports from SVCF staff made it increasingly clear that he had been alerted to the issue on numerous occasions and chose to protect Loijens, presumably because of her enormous success in bringing donations to the foundation. On April 26 the board of SVCF voted to place Carson on paid administrative leave. This is a major story about philanthropy, about Silicon Valley, and more specifically about philanthropy in Silicon Valley. SVCF was formed in 2007 from two highly respected locally-focused community foundations our family began supporting in the 1990s. Since then, the SVCF has become the largest community foundation in the world, with over $13.5 billion in assets under management. Donors include Mark Zuckerberg, whose two donations to the foundation are worth over a billion dollars today. The story feels particularly timely for me. Last week I published a new book, Applied Wisdom for Nonprofits: Eight Practical Tools for Leadership. I looked closely at the dozens of Morganisms in my first book, Applied Wisdom, and chose eight that I thought were particularly important to the successful operation of a nonprofit organization. My first book of Applied Wisdom was subtitled “Bad News Is Good News If You Do Something About It.” It’s clear now that the most senior management of the SVCF was aware of the bad news surrounding its top fundraiser, perhaps as far back as 2008. Equally clear is that they did nothing about it. It’s easy to imagine why they wouldn’t want to fire a top financial performer. But I talk also of the need to respect and trust your people. That means all of your people, not just top managers. I write also that “bad news is essential for successful boards.” The board of directors at SVCF have only now stepped up to the plate by placing the CEO on paid administrative leave and appointing an interim CEO. According to reports, the board knew nothing of the situation with Loijens. I find that hard to fathom. In my book I ask the question: At board meetings, what process is in place to enable the executive director (or CEO) and senior staff to comfortably discuss bad news and seek out constructive advice? 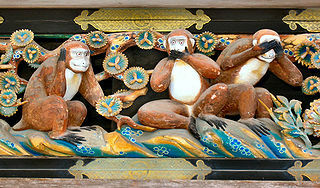 In Applied Wisdom I talk about leaders who mimic the three monkeys over the shrine in Nikko, Japan, and “see no evil, hear no evil, speak no evil.” They rationalize a situation and hope it will go away. Could the board not have seen this problem, not have heard of its existence? Or did it hear and choose not to speak? Or did they choose to not stand for re-election and simply leave? Chapter eight of my new book is called “Who Owns the Monkey?” To create a culture of accountability, management must reinforce individual ownership of problems. Staff should be empowered to make decisions, and also empowered to solve any problems that arise from those decisions. Numerous staff members of SVCF approached the nonprofit’s HR department as well as management to bring this serious problem to their attention. They hit a brick wall and were not empowered to take further action. In chapter five of my new book I talk about facing the elevator door. 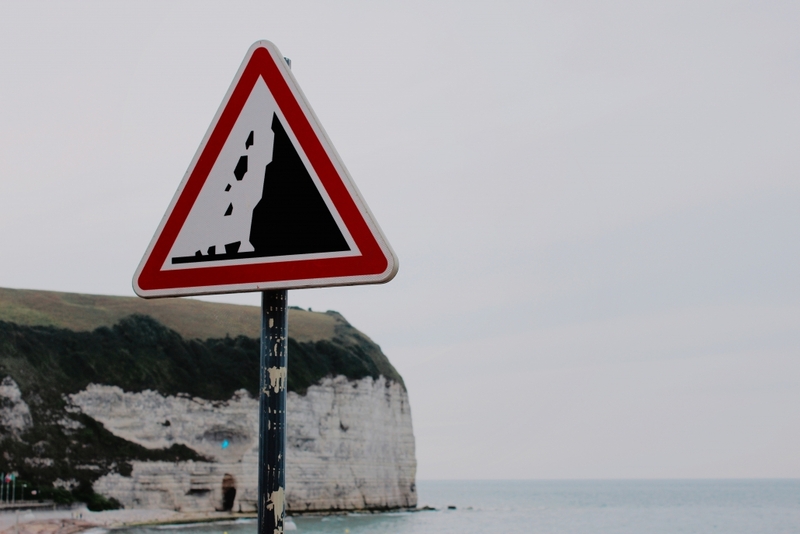 When the elevator door opens management must be ready to face either crisis or opportunity. SVCF faces the largest crisis in its existence. The great challenge is to meet the crisis head on and find a way to turn it into opportunity. Obviously this won’t be easy. I hope our community can help to get them back to the potential that families in Silicon Valley saw many years ago which encouraged our initial support.